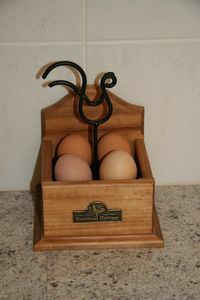 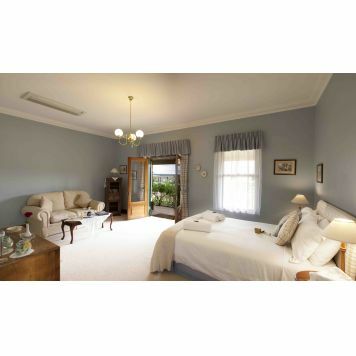 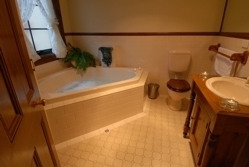 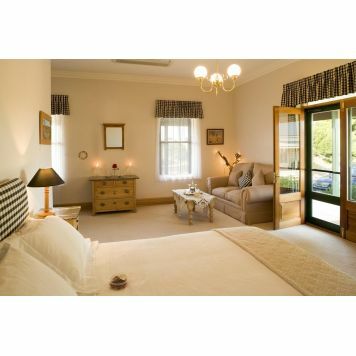 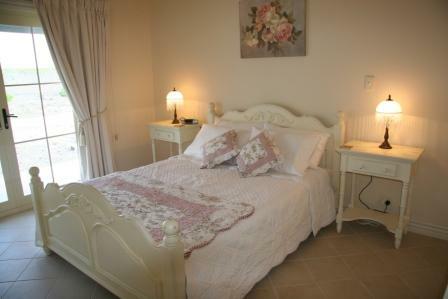 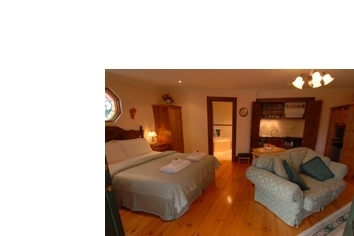 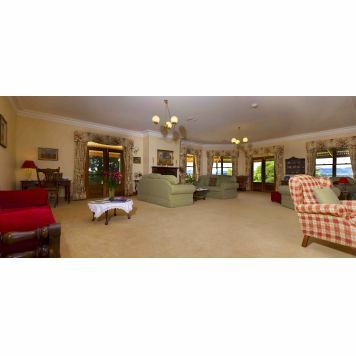 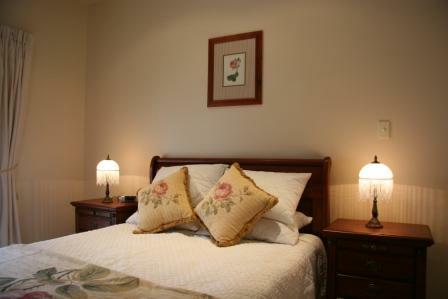 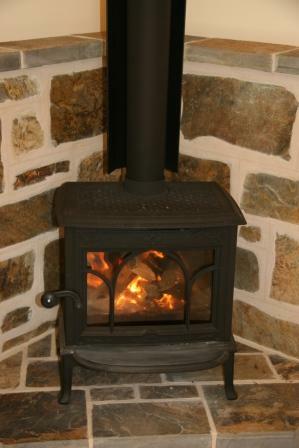 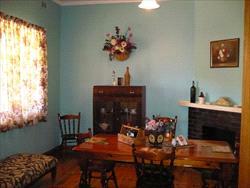 Traditional hosted bed and breakfast. 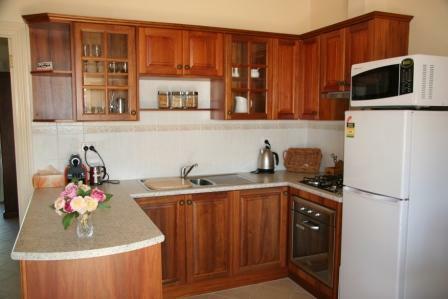 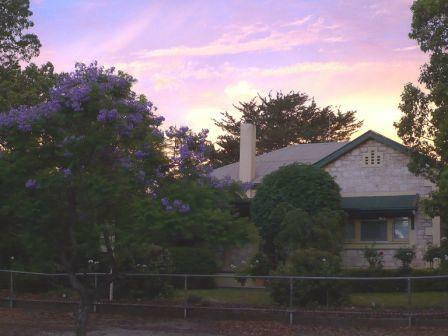 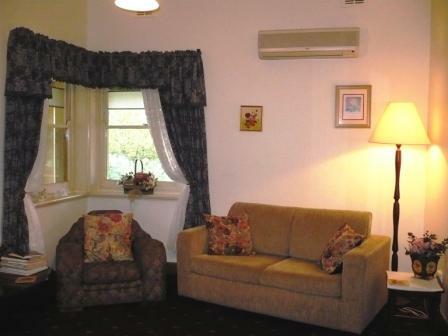 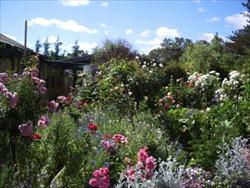 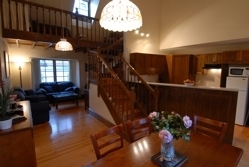 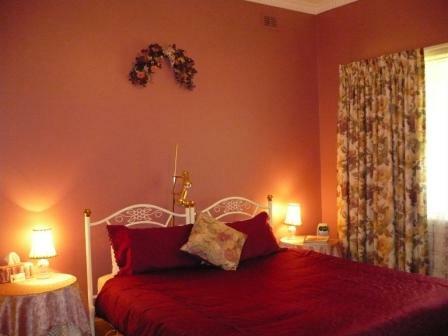 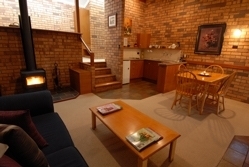 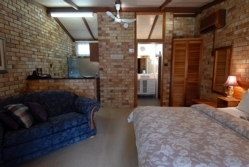 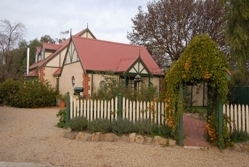 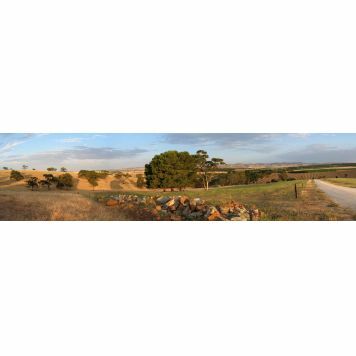 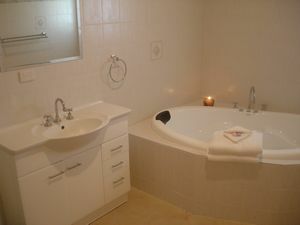 Located an easy short drive from Tanunda, Nuriootpa and Angaston. 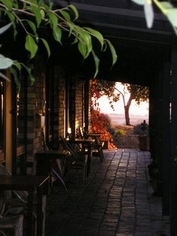 There are also many quality wineries within a short distance by car. 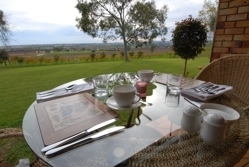 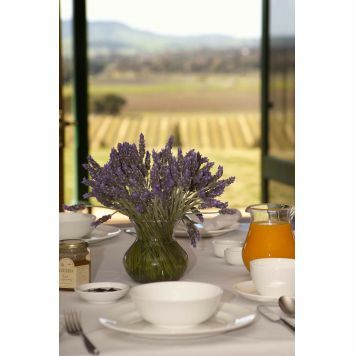 We are renowned for our sumptuous cooked breakfasts and "around the breakfast table" conversations.